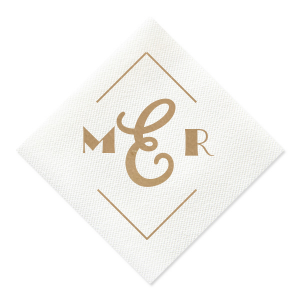 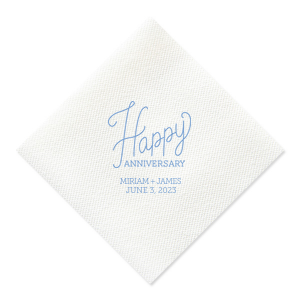 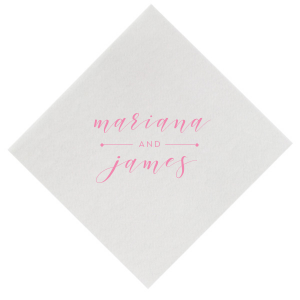 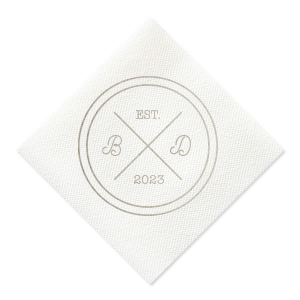 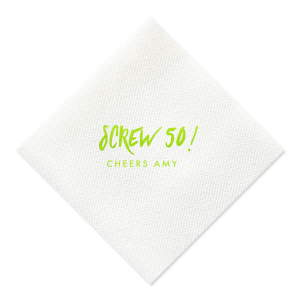 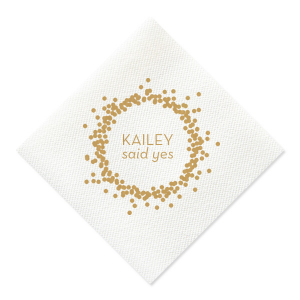 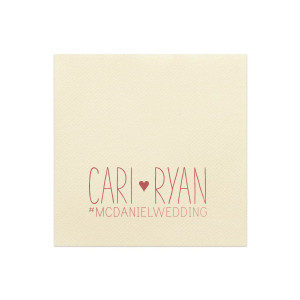 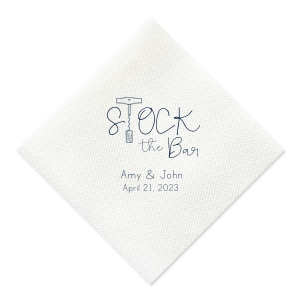 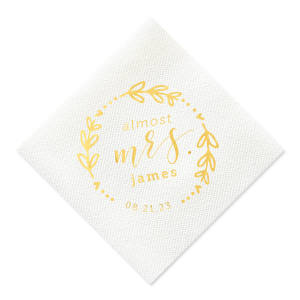 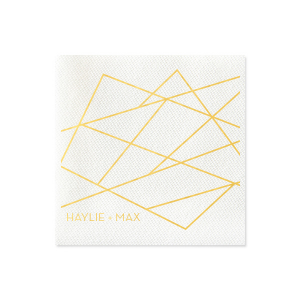 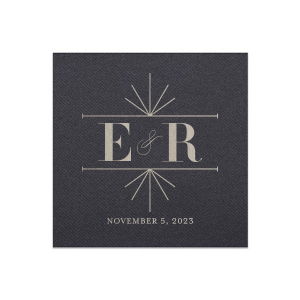 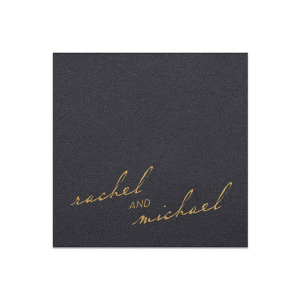 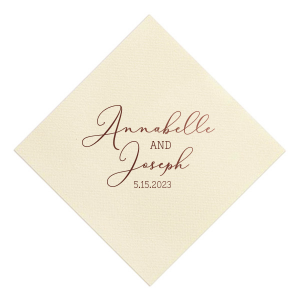 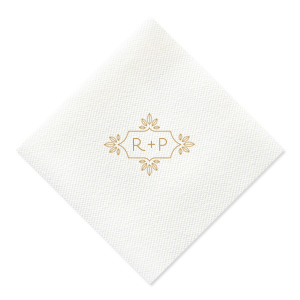 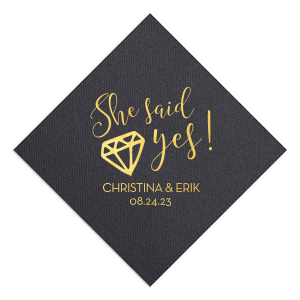 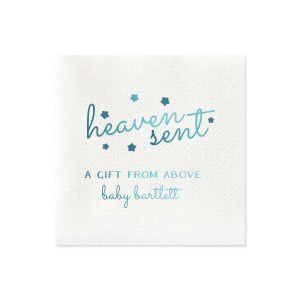 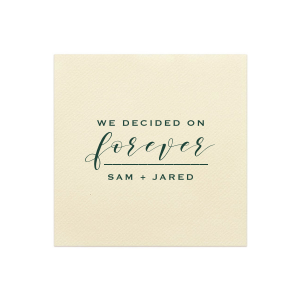 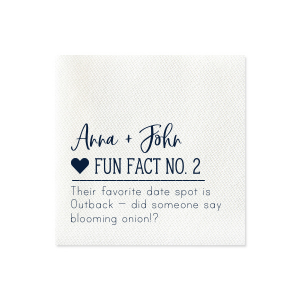 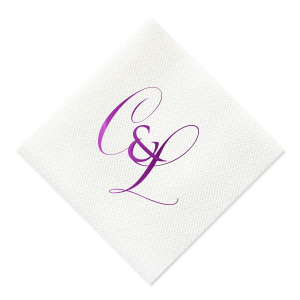 Customize Linen Like Petite napkins for a lovely, sweet alternative to our traditional sized Cocktail Napkins. 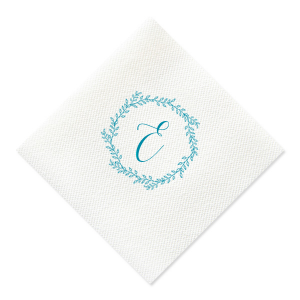 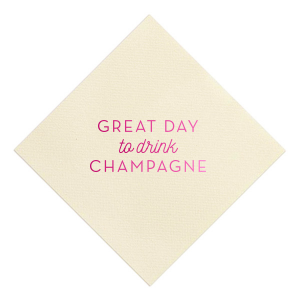 A European favorite, these smaller napkins are a fantastic addition to champagne toasts and light appetizers. 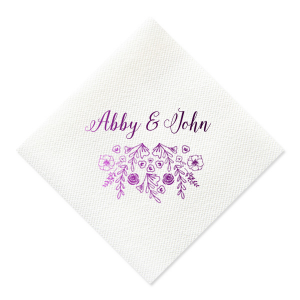 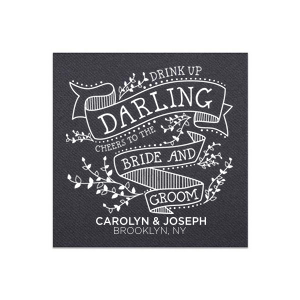 Personalize one of our featured designs, or create your own using the FYP Customizer.